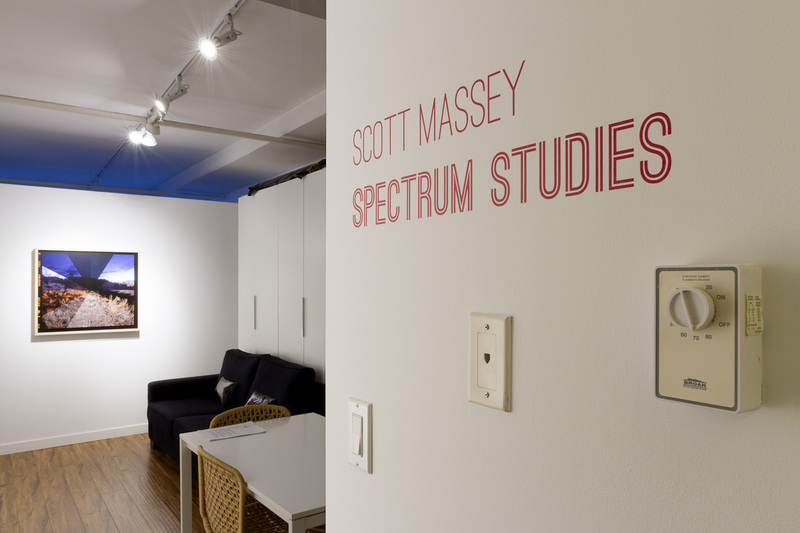 For 2015 Capture Photo Festival, WAAP will once again show Scott Massey’s Spectrum Studies, featuring new pictures in the series made entirely “in camera”. 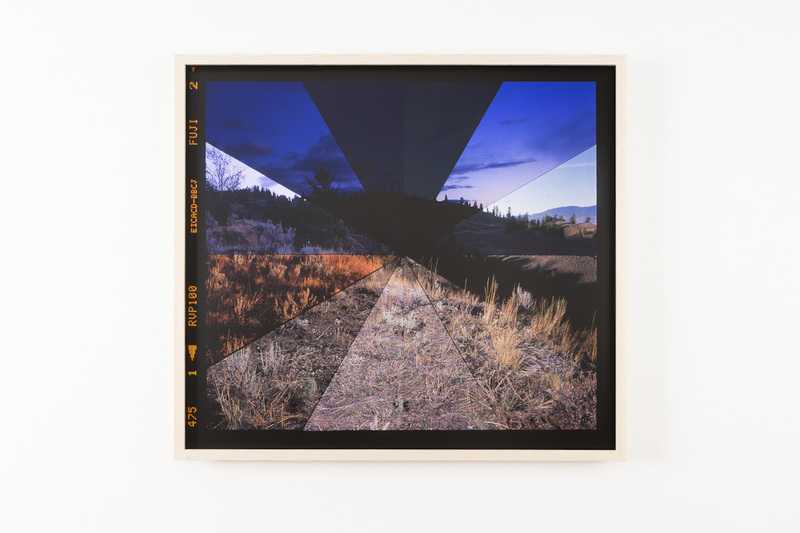 Spectrum Studies is a series of landscape photographs taken by a Hasselblad using custom laser-cut dark slides. Massey has adopted an infographic technique to create a composition that contains visual clues as to the complexity of the images, captured in a pie-graph formats representing a single photographically related visual exploration. The four areas of exploration will be: The Visible Spectrum; Greyscale; Day-Night; and Ultra-Infra. The Visible Spectrum will separate the colour channels of white light, i.e. : rainbow colours; Greyscale, will separate the sections based on the Ansel Adams Zone System; Day-Night will separate the sections based on each hour of a 24-hour cycle; and Ultra-Infra will separate the sections based on those accessible ranges above and below the visible spectrum. 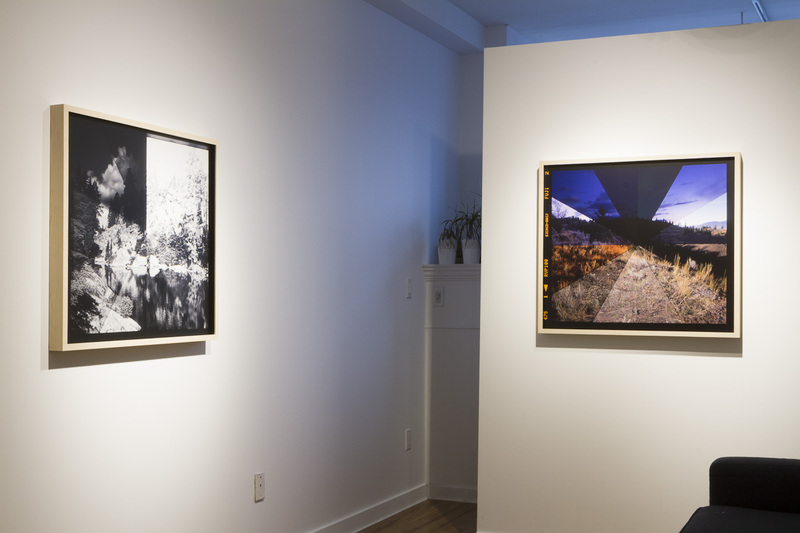 The new pictures in the series, numbers 4 to 6, relate to specific places, such as Hope Slide, the site of the largest landslide in Canadian history, Deadman Falls near Vidette Lake, and the Buddhist Centre of the Universe, surprisingly located east of Vancouver within driving distance. SCOTT MASSEY lives and works in Vancouver, BC. 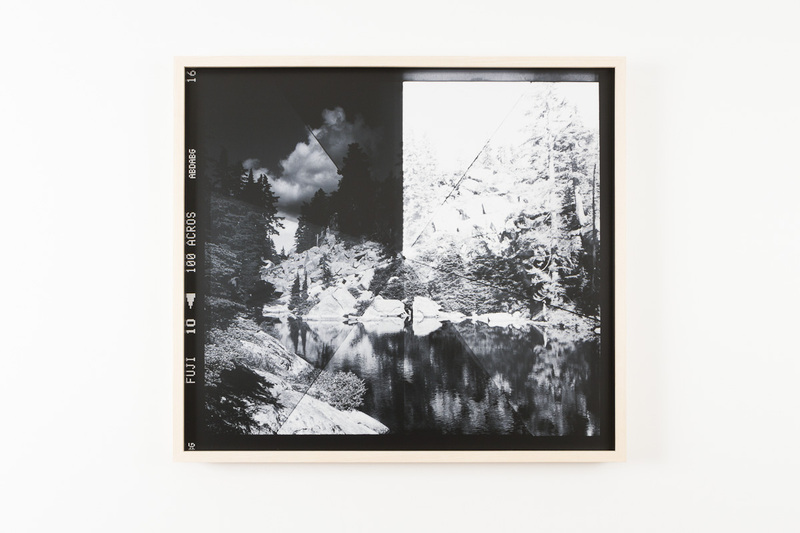 He graduated from the photography program at the Emily Carr University of Art & Design. 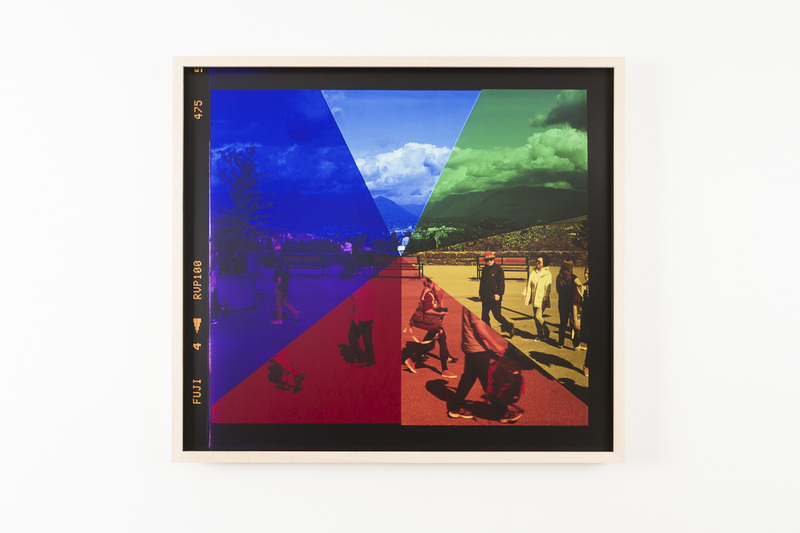 Massey’s work typically explores the confluence of art and science whereby he accentuates and amplifies natural phenomena, often heightened through artificial means or via slight manipulations. Light as a medium figures heavily in his work, which derives out of research into areas of quantum physics, cosmology, astronomy, and other scientific disciplines. 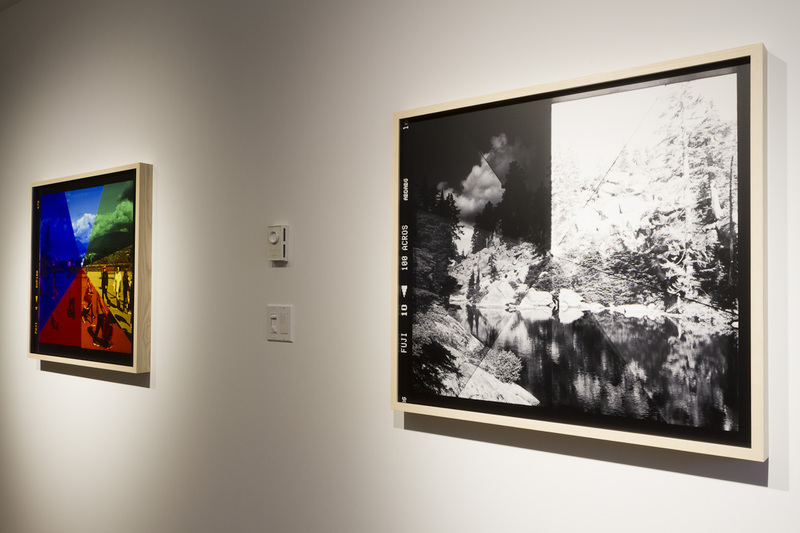 Upcoming and recent solo exhibitions include Unstable Ground (Burnaby Art Gallery, 2015); The Day Breaks (Gallery44, Toronto, 2015); Light Adjustments (Dazibao , Montreal, 2014/15); Let’s Reach c Together (Charles H. Scott Gallery, Vancouver, 2013); Topologies and Limits (CSA Space, Vancouver, 2011); Swan Song (Luminato Box, Toronto, 2009). 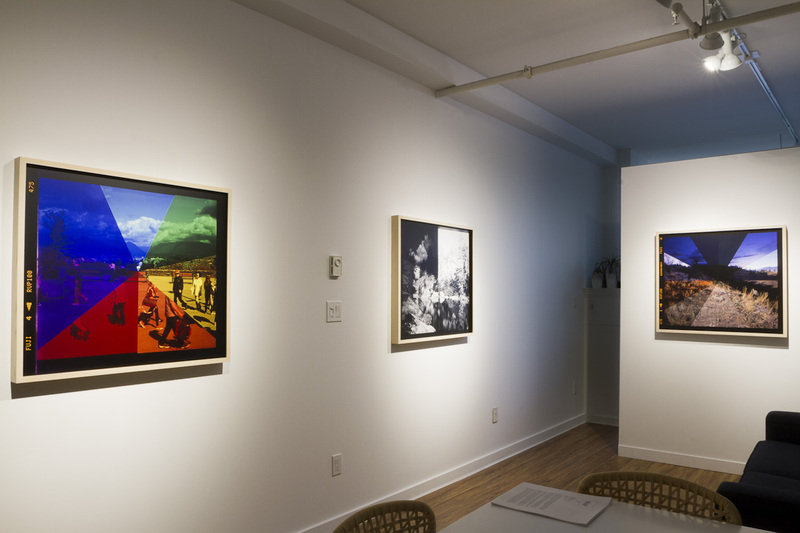 His work has also been included in group shows in Canada and abroad at Kunsthal Charlottenborg (Denmark, 2013); Contemporary Art Gallery (Vancouver, 2012); the Columbus College of Art+Design (Ohio, 2007); and the Contact Photography Festival (Toronto, 2007).